One of the best parts of a festival is the community: meeting new friends and old, spotting knits in the wild, and learning more about the yarns you buy from the people who know them best. 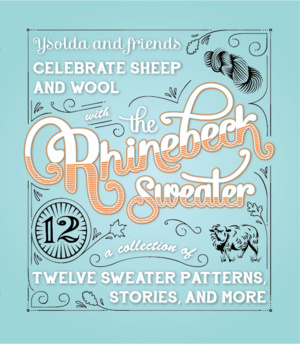 Ysolda brings the stories behind the yarns featured in the sweaters to you, interviewing dyers, spinners and shepherds. 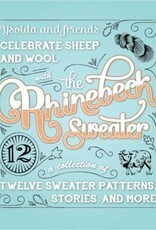 No one knows yarn better than Clara Parkes and she shares her experiences of shopping at festivals in an evocative story about the joy of a hand-knit sweater full of memories.